QINGDAO, June 9. /TASS/. 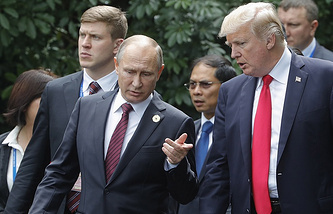 Russian President Vladimir Putin and US leader Donald Trump discussed during their latest telephone conversation that Vienna could be one of the cities to host their bilateral meeting, Russian Presidential Spokesman Dmitry Peskov said. "Various cities, which can be suitable for a meeting between the two presidents, are often considered. You know that the two presidents discussed the need for such a meeting during their latest telephone conversation, including that Vienna could be such a city," Peskov told reporters. At the same time, there are no specific agreements on the issue yet, the Kremlin spokesman added. "However, there are no specific agreements, specific understandings or specific discussion at the moment. 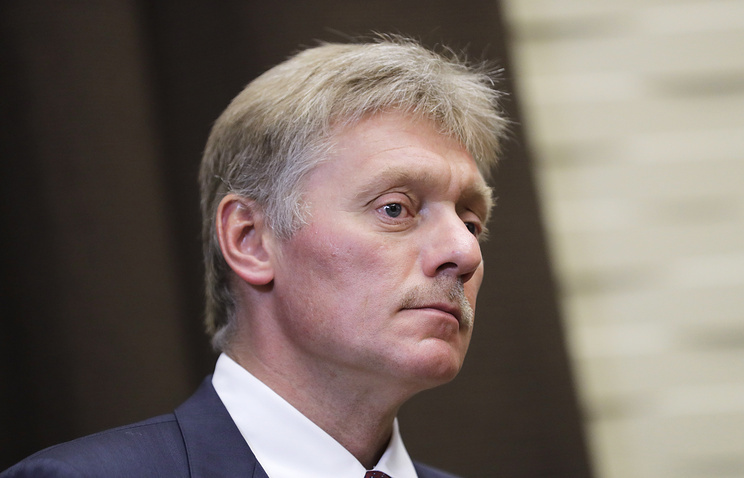 That is, nothing has changed in this respect," Peskov said. When asked whether Putin discussed the possible meeting in Vienna with Austria’s Federal Chancellor Sebastian Kurz, Peskov said, "It was mentioned that Vienna could be such a city." He noted, however, that the issue is the Russian-US discussion point.